Proposals to build an 30 additional homes in villages surrounding Lincoln will be discussed by West Lindsey District Council this week. As previously reported, the district council is preparing to debate the application by Chestnut Homes Ltd to build 275 homes between Lincoln Road and Honeyholes Lane in Dunholme. In addition to this, another three separate smaller applications in villages to the north and east of Lincoln will be considered by the council on Wednesday, April 1. 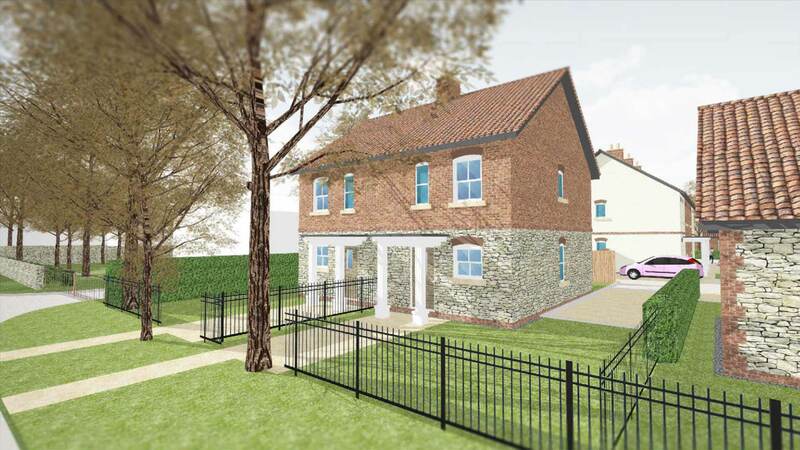 Developers GS Hughes Ltd & JCM Glassford Ltd plan to build 18 new homes on land to the west of Manor Farm, High Street, Scampton. As part of the proposed development, the applicants would build seven affordable homes to address a specific housing need for local residents. A capital contribution of £45,105 would also be required to support primary school provision in the area. 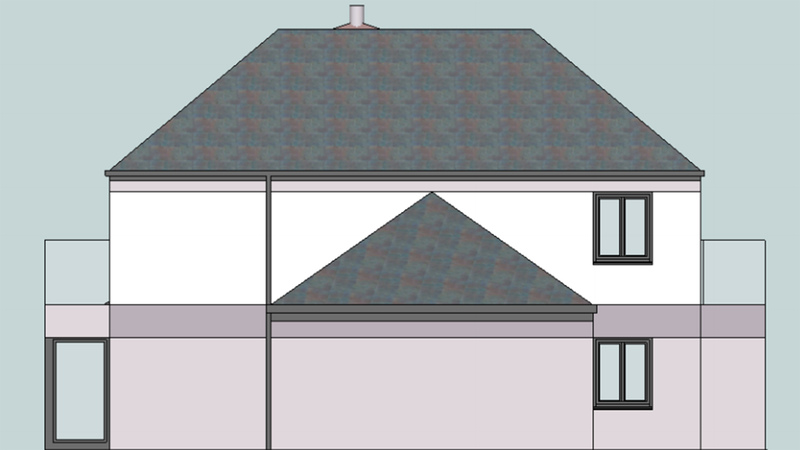 The second application, submitted by Globe Consultants, is to build nine four-bedroom houses to the rear of 83 Waterford Lane, Cherry Willingham. The site, which used to be a plant nursery, is currently vacant. Both of these applications have been recommended to be approved outline planning permission subject to conditions. 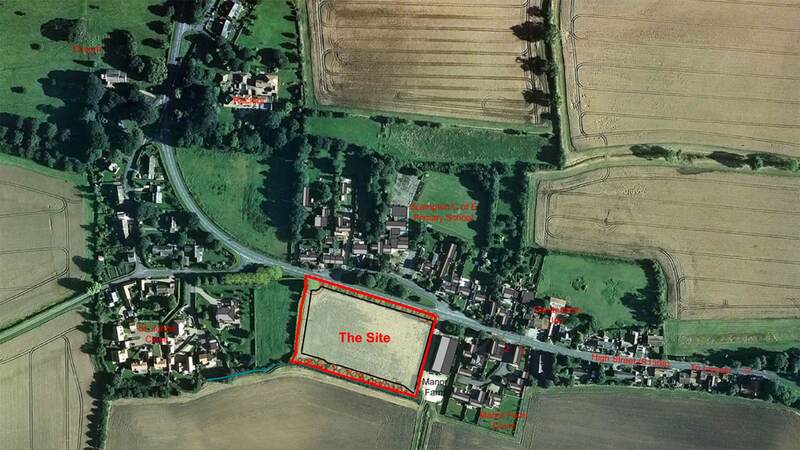 The final proposal is for 12 houses to be constructed on land adjacent to Obam Lifts, Tillbridge Lane, Sturton by Stow. 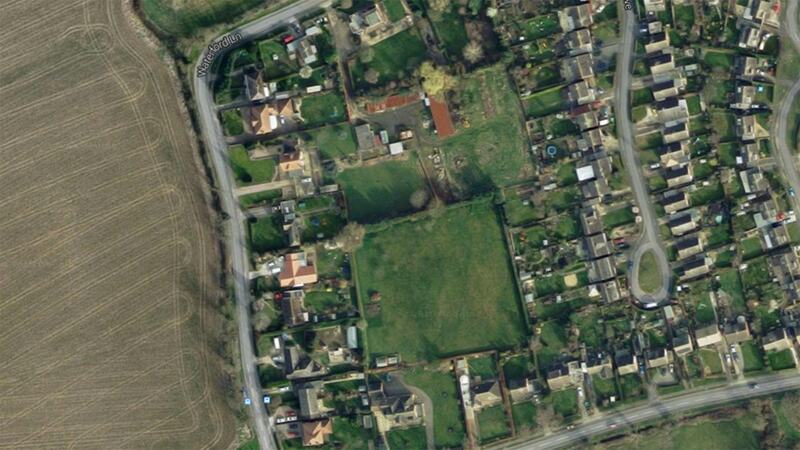 Four of the properties would be semi-detached, with the remaining two to be detached with garages. The district council has again recommended that this application be approved with conditions subject to the receipt of drawings which address the concerns of the Highway Authority.